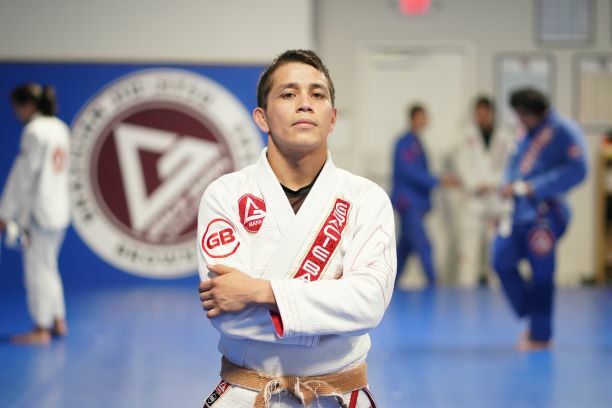 Mentored by Professor Tyler Bosard, Coach Juan is a Brazilian Jiu-jitsu Brown Belt with over 8 years of experience practicing Jiu-jitsu and over 6 years of teaching. Coach Juan goal is to break Jiu-jitsu down into its most fundamental concepts which then can be applied to all other techniques. This approach to instruction helps his students learn more quickly and adapt to the dynamic environment of training. Coach Juan is an active competitor and avidly competes at many IBJJF competitions as well as participating in superfights. 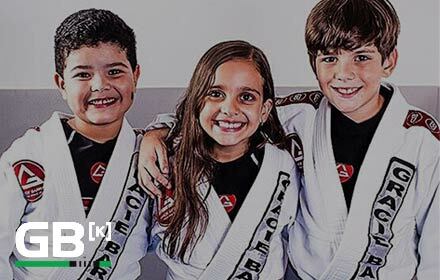 He is a lifelong student and lives to share his passion and knowledge of jiu-jitsu in order to benefit and enrich the lives of others as it has done for him.